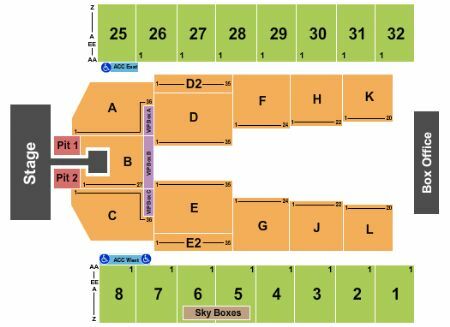 Luke Bryan, Cole Swindell & Jon Langston Hershey Tickets - 6/6/2019 - Hersheypark Stadium at Stub.com! Parking Pass Only. Does not include admission to event. Tickets will be ready for delivery by Jun 04, 2019. Local Pickup Tickets will be ready for delivery by Jun 06, 2019.